Bahrain, UAE, 23 March 2018: Real estate developer, First Bahrain, is completing its latest project, El Mercado Village, a complex of 42 premium residential villas and townhouses for sale adjacent to the upscale neighbourhood market, El Mercado Janabiya, in Bahrain. Conveniently located north of the Sheikh Isa Bin Salman Highway, the development offers residents direct access to Saudi Arabia causeway, as well as easy commute to and from Manama. Covering 150,000 square feet of space, El Mercado Village feature spacious living areas, premium master suites, as well as rooftop gardens and provisions for smart home technology. 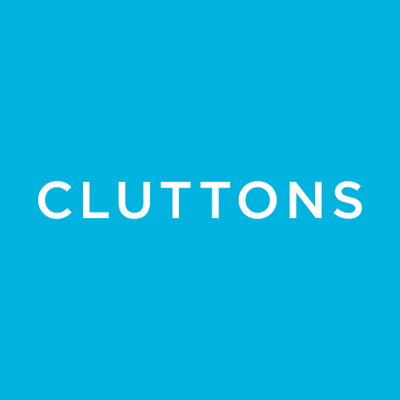 International real estate consultancy Cluttons has been appointed exclusive partner to market and sell the premium project, which is due to be completed and delivered by May 2018. Recognised for excellence at the International Property Award 2017, the development draws heavy inspiration from Mediterranean/Spanish design and allows residents easy access to the newest Alosra supermarket, and a range of restaurants, cafes, salons, supporting a healthy and high-quality lifestyle.